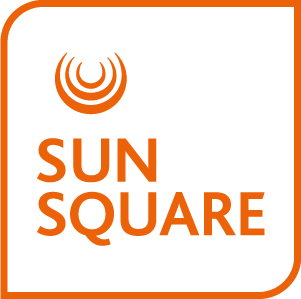 Guests at SunSquare Montecasino can look forward to enjoying not only an ideal location near to many local attractions, but also a host of carefully selected amenities that enhance the sense of comfort. Even if you are here for work and not play our complimentary services and facilities make it the perfect business hotel choice in Fourways. Our team of friendly, knowledgeable staff are at hand to welcome every guest with a smile, adding the final ingredient to the hotel’s undeniable charm. Leisure and business guests can enjoy a number of services and amenities to make life easier during their stay at our hotel. These include 500MB of free high-speed WiFi per room daily, a fitness centre, self-service workstations and access to a host of entertainment and dining options at the Montecasino Entertainment Complex.